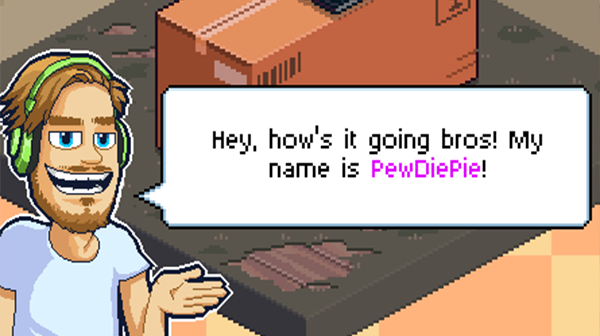 Welcome to The PewdiePie’s Tuber Simulator tips and tricks guide. So I hope you Bros are ready to be the masters of Tuber. Prepare to Brofist your way to the top with this guide. Making videos and getting subs and views. Starting off you will want to follow trends to get a big payoff with views and subs. Trending icons at the top give you an idea of what videos will give you a bonus but the icons on the videos you can create have a yellow bar below them, which shows your expertise in that type of content. These are more productive than trends when your skills are higher. When you start out, keep this window open and just keep making videos before you worry about buying anything.The more popular the video, the more subs and views you get. Views are important because they are one of the primary currencies. 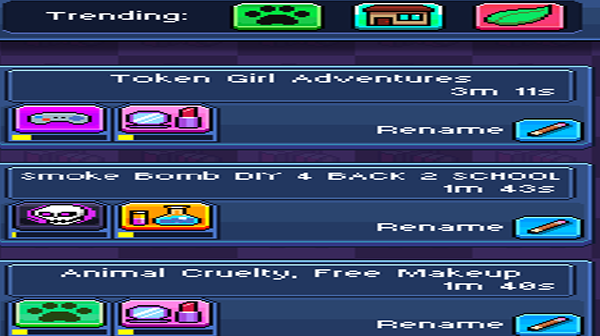 You will be using these to buy items in the shop and to play the Puggle game. You can buy the same items for more xp if you haven’t reached the level requirement for another item and or its too expensive to afford. This is a great way to breech the gap between levels. Puggle is a mini game where you us Edgar (Pewdiepies Pug) as a pachinko ball. Playing this game will uses your Views as currency, and that will allow you to win prizes such as Faster shipping or Bux from playing the game. The more you play, the more views the game will cost. 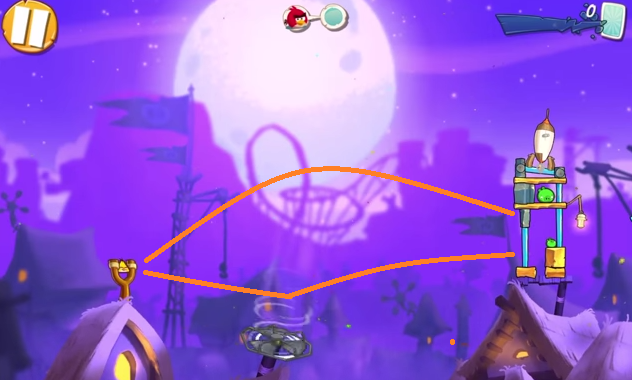 Try to drop your pug towards the + balls to increase the outcome, and if you’re lucky it will land into one of the bowls of dog food below to give you a multiplier. You can spam Puggle as long as you have views to increase the shipment reduction time. 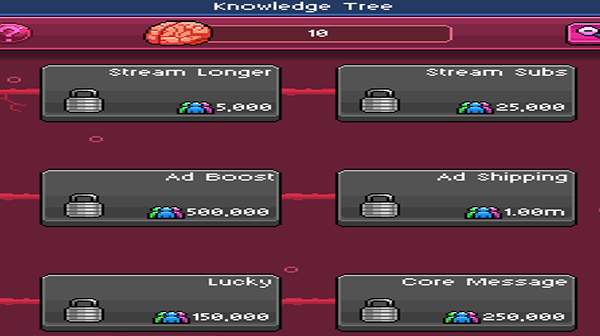 The knowledge tree or Perk Tree is where you go to enhance your characters abilities and game content. Everything in here requires Brains to be purchased, and previously completed tiers to progress. Start of enhancing your View Boost to max level, this will unlock Mastering then Unlock Publish 2 and then Shipment 2. You want to unlock publish 2 so you can produce multiple videos. Put spare points into Streaming so you gain Views over time when you’re not playing the game.The rest of the trees you pick based on your channels content. The first tier will provide views for producing that kind of content. The second tier will make videos longer but increase your overall view number. The third tier will help you gain more subs for doing that type of video content. It helps to focus on two categories to max out. You don’t want to waste Brains on something you won’t produce. Sponsor Eagle Video – tap the Eagle that flies by to open up a reward. Make sure you watch the ad to triple whatever the reward is. This can be anything from boost, bux or any other in game currency. Get to 5k subscribers as soon as possible to unlock the ability to produce two videos at a time from the Knowledge Tree. Tap your character icon to see your video stats and top 10 videos. This also shows your stream view per minute. Sort by catogeries on the left in the shop to find the items with your type of content. If you spam the same item for XP, make sure you store it so it doesn’t take up room in your house. Watch the ads if its for Bux or to boost your viewership.